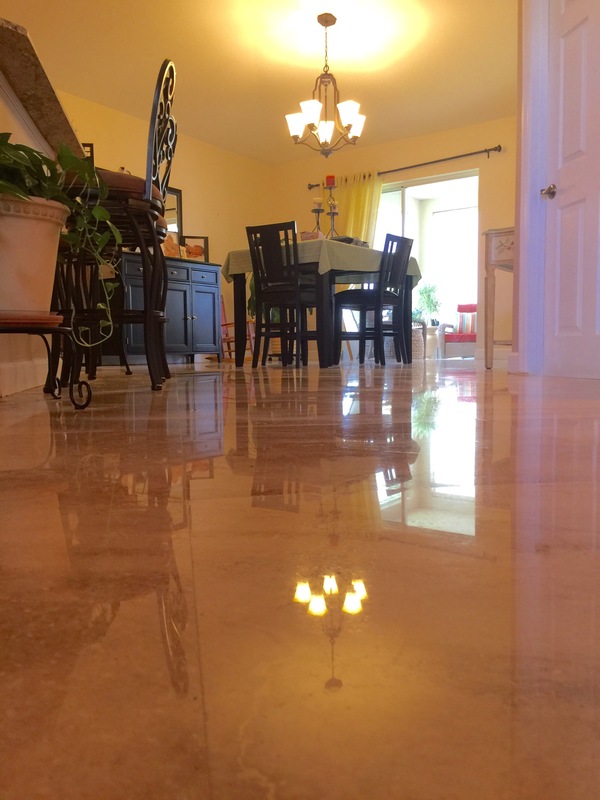 A1 Marble Restoration of Florida is one of the few companies that specialize in not only custom installation of stone and tile, but in the maintenance of it as well. We know stone from the ground up and are trained in the most advanced methods available to help preserve your stone’s natural beauty and appearance. Some of our methods include Diamond Sanding and Deep-Pore Steam Cleaning. Our skilled professionals can restore any and all stone surfaces without the use of any cover-ups (i.e. waxes or films). We take pride in the quality of our craft and in being able to offer our customers the benefits of our experience in this highly specialized field. 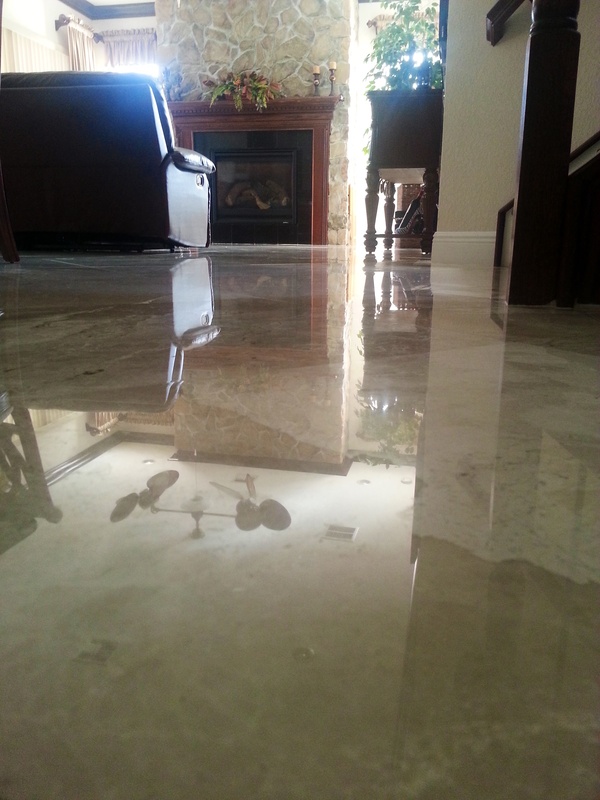 With over 26 years of experience our A1 Marble Restoration team is sure to provide top-notch service for marble polishing in all Florida. To view before and after photos of one of our recently completed jobs, check out our photo gallery. 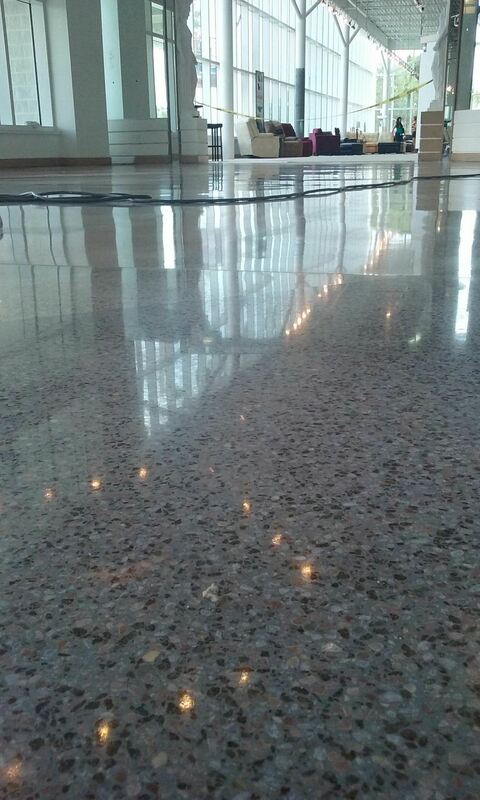 Remember when your marble surfaces become dull, scratched or stained let us restore them to “mint condition.